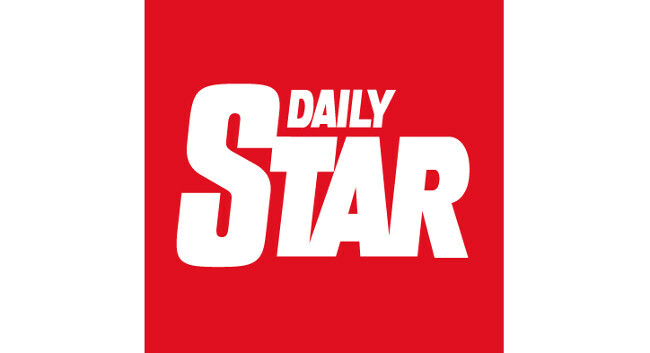 The Daily Star has appointed Natasha Wynarczyk as a features writer. Natasha is interested in receiving info about inspiring/unusual/emotional real life stories, showbiz interview opportunities, TV/film/book releases and awareness/special days/anniversaries. She previously worked as a freelance journalist and can be found tweeting @tash_wynarczyk.